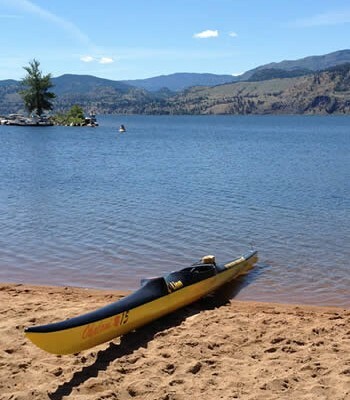 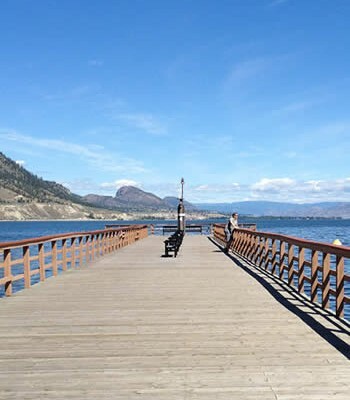 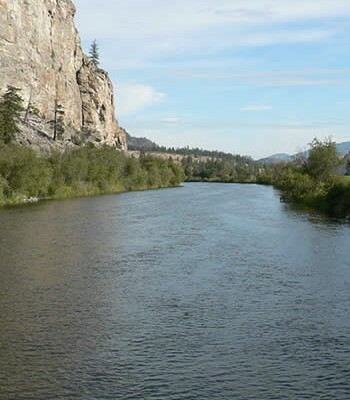 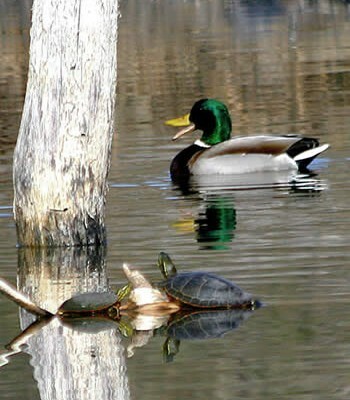 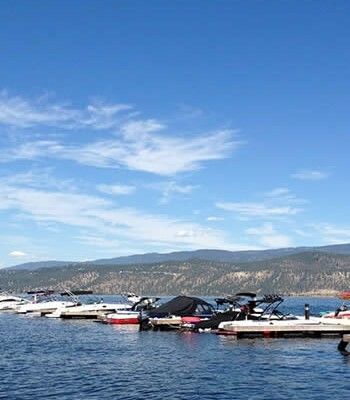 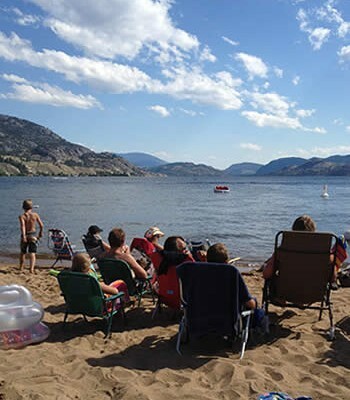 The Okanagan Basin Water Board (OBWB) is now accepting applications for the 2014 Water Conservation and Quality Improvement (WCQI) Grant Program. 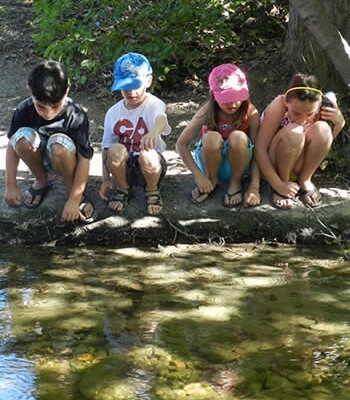 The program, in it’s ninth year, provides $300,000 in funding for projects that conserve water or improve water quality. 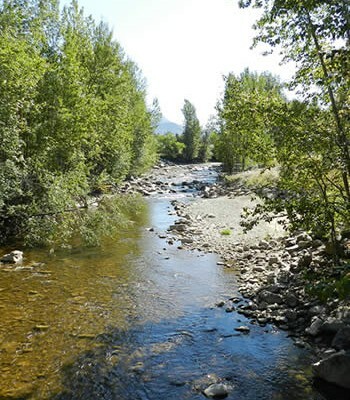 Successful applicants can receive between $3,000 – $30,000 towards their project.